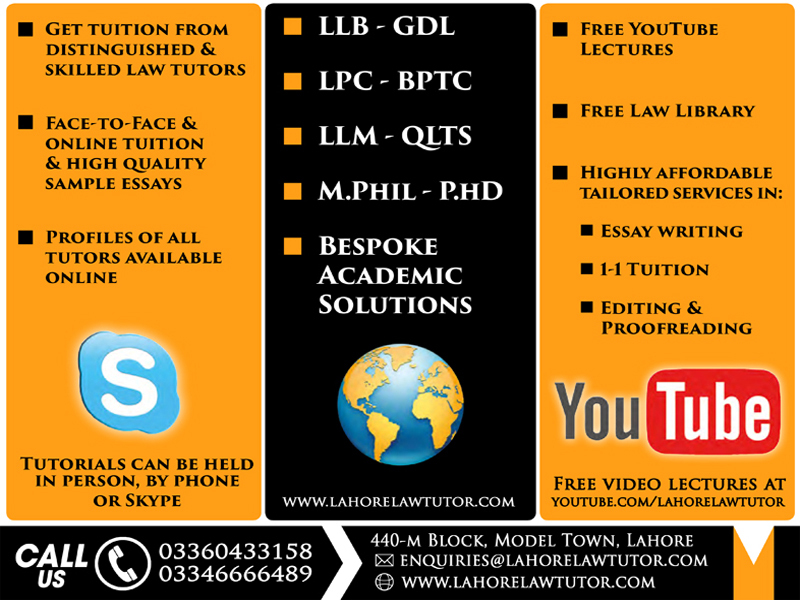 Lahore Law Tutors™ - Top qualified law tutors and home tuition and tuition academy helping you achieve academic excellence! 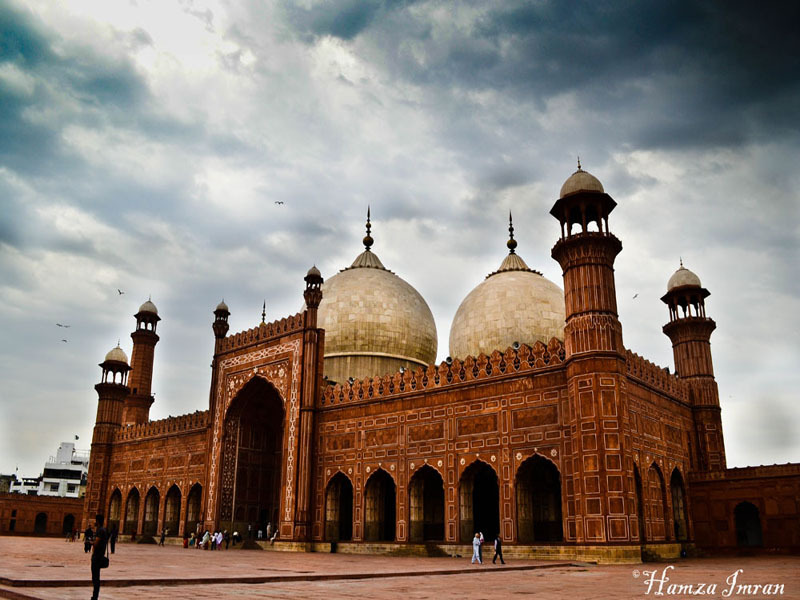 Lahore Law Tutor is a premier tutoring agency that leverages talent, legal know-how, a holistic approach, and passion for teaching. 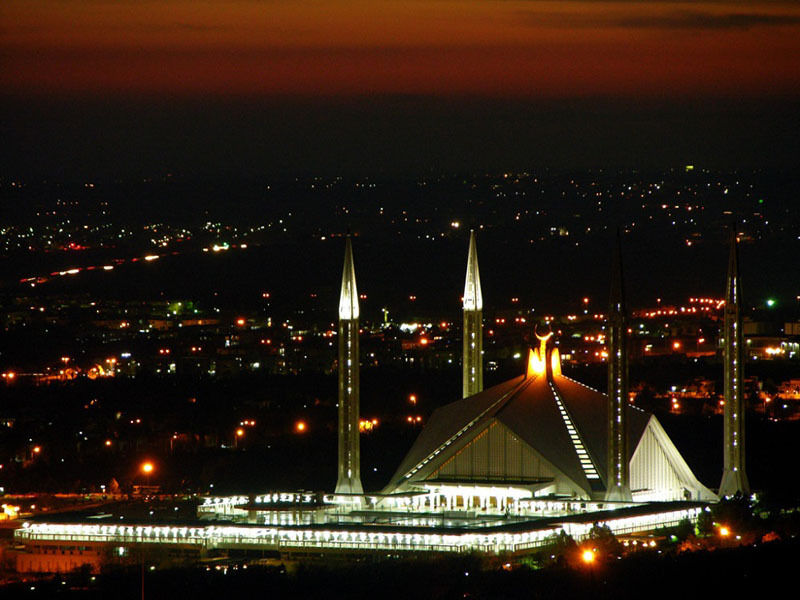 We help students throughout Pakistan to cultivate fresh talent and nurture it for competition globally. You can schedule a call with us and we'll answer your most pressing questions. No strings attached. If after that you'll want to get to know us better, how we work and if we can bring value to your academic and/or professional career - it's your call. Legal Disclaimer - All services provided to and ordered by customers from Lahore Law Tutors are to be used for the purpose of research only. Whenever our writing services are employed then the work needs to be referenced as such. The content contained within this site is provided for general information purposes only and does not constitute either professional advice or an offer. 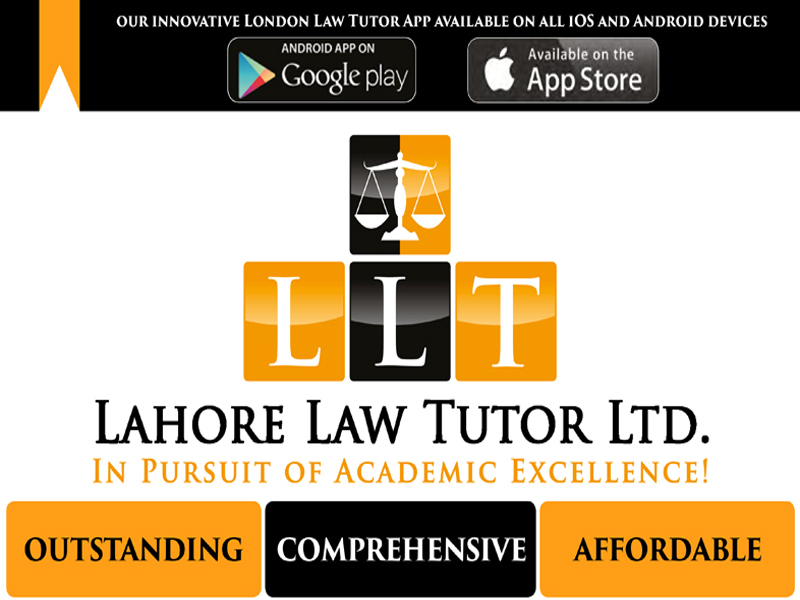 While Lahore Law Tutors takes all reasonable care to ensure that the content is accurate, no warranty of representation is given that it is free from errors or omissions. 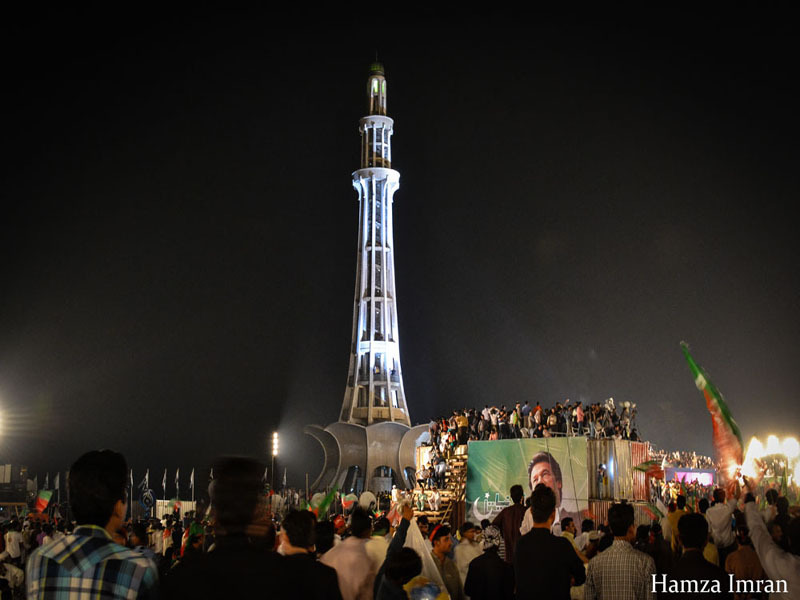 Links to third party sites from this site do not in any way imply endorsement or approval by Lahore Law Tutors of those sites. All liability is excluded to the fullest extent permitted by law in respect of any loss or damage whether direct, indirect or consequential that arises in connection with the use of or reliance upon any content forming part of this site. 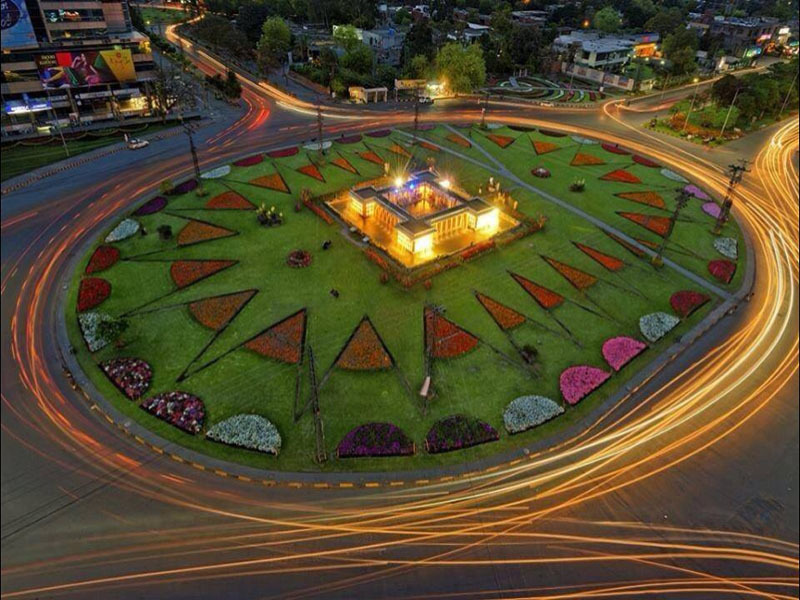 Lahore Law Tutors reserves the right to change this disclaimer at any time by publishing changes on this site. This disclaimer is governed by Pakistani law.